Our Summer in the Psalms reading plan is designed for you to go deeper into God’s Word on a daily basis. The Psalms are to be read through “Jesus glasses” because the Psalms point to the coming of the Messiah. Psalms are the heart cry of God’s covenant people which would be ultimately answered by Jesus Christ.  The Psalms connect us with the hope of God and reveal that fear is a liar. Read the Psalms and make these prayers your own, cry out to God with them and know that our hope is found in the finished work of Christ. Reading plans can sometimes get overwhelming and people feel they won’t meet the deadline, that is okay. The goal is to actually read them, reflect on them and pray through them. If that takes you longer than the time allotted, that is okay. The timeline is to try and help you keep on track, it is meant to be a blessing and not a burden. 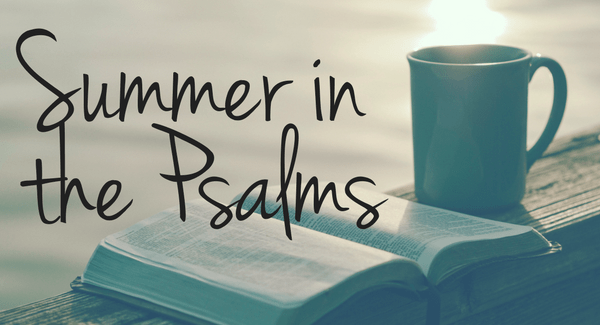 Enjoy your Summer in the Psalms!! !